Portugal is an exquisite country for wine production. With over 250 different grape varieties, we have a unique diversity, whether we are talking about indigenous grapes or different “terroirs”. 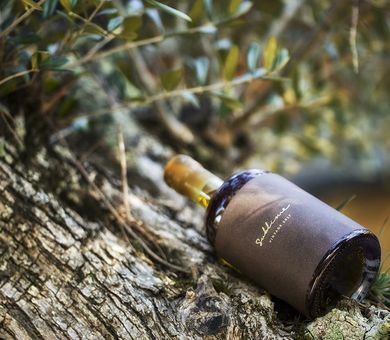 At Sublime Comporta we want to showcase the best of what Portugal has to offer from North to South. 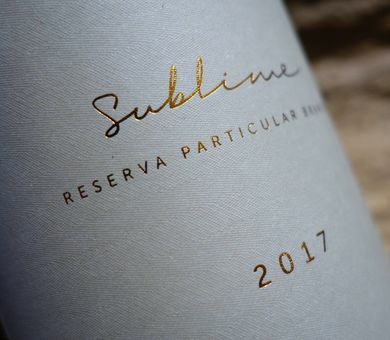 The wine menu at our restaurants, bars and at our wine store / tasting area has a rigorous selection of Portuguese wines paying homage to all regions and to the main of Portuguese grapes. Here it is not difficult to find excellent wines, the tricky thing is to choose the right wine for the right moment. 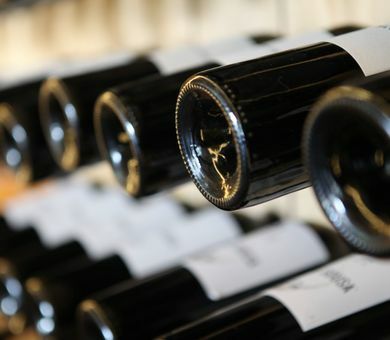 It is at this point that our wine team comes into play as they have carefully selected each of the wines on our menu and will be able to help you find the right wine for you and for the moment. Accept our suggestion. Sit back, relax and enjoy a good glass of wine.